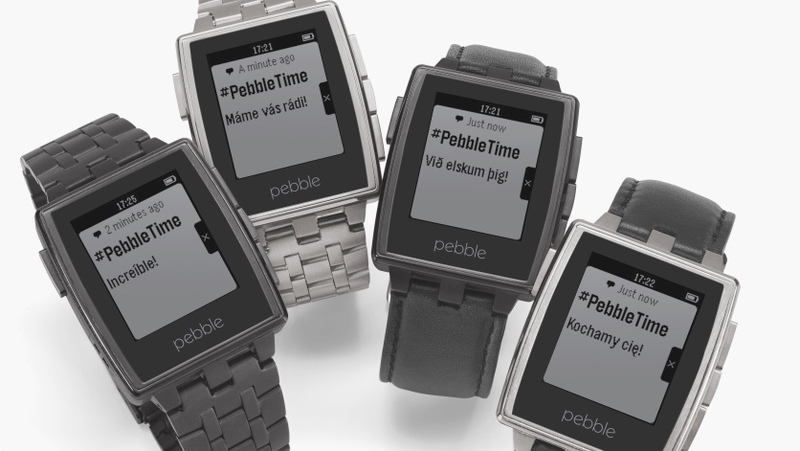 Great news for Pebble fans, especially ones rocking Android smartphones - full notification support is now on offer for all your third party apps. The new Android companion app (which is being phased in via Google Play) features menus allowing you to select exactly what apps you want to get notifications from. For now, you'll need to be running version 4.3 (Jelly Bean) of Android to get the new app but the Kickstarter success story is promising the 2.1.0 Pebble App will be available for older Android devices soon. "This new app has been the culmination of months of work by our fantastic Android team to re-build our Android app, focused on notification improvements, increasing stability and performance, and providing a solid platform for the long roadmap of great new features we have planned," explained VP of Software Engineering, Kean Wong. "Full notifications support, is a significant improvement – one we'll build on to provide more amazing notification features soon." That's not it for Pebble updates either - new firmware for the smartwatch adds support for extra languages, with over 98% of the world now able to receive messages and alerts in their mother tongue. It's been a busy week for Pebblers. On Wednesday we told you how PayPal had added Pebble to its array of wearable apps, meaning users can now pay for things straight from their wrist.